Kids Beads version 1.31 is now available for download/update on Apple App Store. This version fixes a small, rarely seen bug where the order of the beads on the string can become messed up if you have lots of beads on the screen at once. A new update of Kids Beads for iPhone will be released on Saturday May 12th. This is a smallish update with a single bugfix. Chinese (mandarin) app store text will also be added. I’ve been working on a remix of Pontus Hovelmann’s track “Paradise” for a while and some days ago I finally finished it. As soon as I have permission from the record company I will add a demo version on my Soundcloud page. This remix is my first official work done on Ableton Live Suite, which means I’m not using Cakewalk Sonar anymore. I’m currently fixing a minor bug on the app and will upload it to App Store soon. Later this month we will start to work on a new creative app for kids. 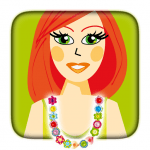 Kids Beads Lite for iPhone can now be downloaded from App Store. It’s a smaller version of Kids Beads, but it´s for free! 2 boys and 2 girls and one jar of beads! It´s creative, fun and entertaining! No Ads, no social media, no In App purchases! Click here to download. Version 1.3 is now available for download on App Store. Kids Beads for iPhone is now a “Safe app” for children. 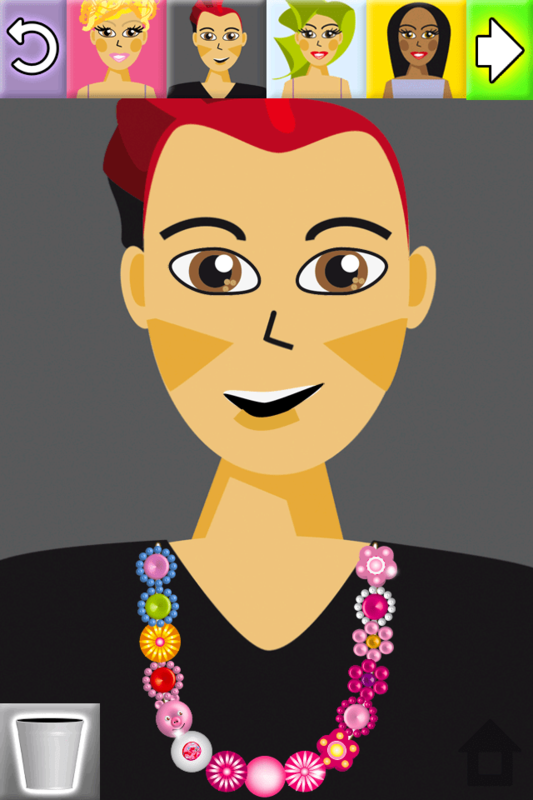 “It’s a sweet app.” writes the Danish site Mors Apps about Kids Beads. Click here to read the full review in Danish. The biggest update for Kids Beads so far is now available for download on Apple App Store. This version includes four boys and four new girls. For all parents that complains about how their kids always plays Kids Beads, we have now added volume sliders for the music and sound effects. Minor bugs were fixed and it’s now easy to drag a bead across the middle of the screen. We’re working hard on the next update of Kids Beads for iPhone. I got the last graphics from Eira yesterday and will implement it this weekend. Four boys and four more girls will be added together with adjustable settings for the volume of sounds and music. A free “lite” version of Kids Beads will also be added to App Store as we upload the updated version. We have been reviewed by the great blog The iPhone Mom.